The Division of Infection and Immunity have received an Athena SWAN ‘Silver’ Award in recognition of its commitment to equality, diversity and inclusion. The Division of Infection and Immunity is delighted to announce that our recent Athena SWAN application for a Silver Award has been successful. The Silver award runs until November 2021 and follows from our previous 2013 Award. 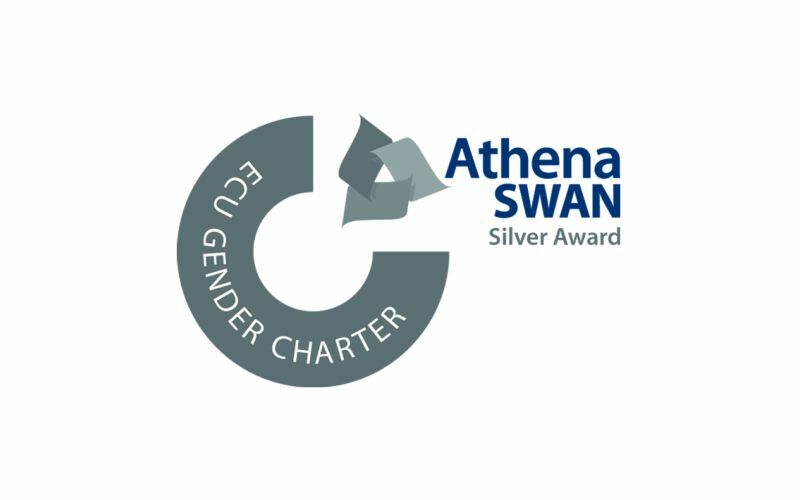 Launched in June 2005, the Athena SWAN charter recognises and celebrates good employment practices for women working in higher education and research. It aims to assist the recruitment, retention and promotion of women in STEMM and promote good practice. The award recognises our Divisional commitment to gender equality and diversity, excellent working practices, and the inclusive culture we promote for staff and students at all levels. Importantly, it also recognises the positive impact the activities we have implemented have had on supporting, encouraging and developing the careers all members of our Division.